The September issue of Library Journal offers high marks for Straight Talk about Breast Cancer. 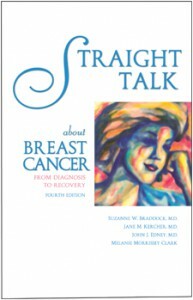 According to the Journal, the book … “covers every aspect of breast cancer…is easily digestible…accessible…and up-to-date…” The 10th printing of the book is an all-new edition. 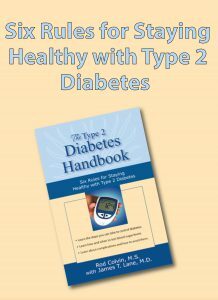 Five new consumer health titles are scheduled for release in the Spring 2003. 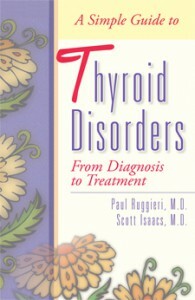 One of the first to be released is A Simple Guide to Thyroid Disorders, by Paul Ruggieri, M.D., of Rhode Island. 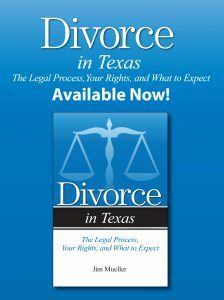 Dr. Ruggieri is also author of two other Addicus books, The Surgery Handbook and Colon and Rectal Cancer. Other titles scheduled for Spring 20003 release are A Patient’s Guide to Dental Implants, After Mastectomy—Healing Physically and Emotionally, Understanding Lumpectomy —A Guide to Breast Cancer Treatment, and The Non-Surgical Facelift Books—A Guide to Facial Rejuvenation Procedures. Later in the year, another title, Cataracts—A Patient’s Guide to Treatment, will be released. Several Addicus titles have just gone back to press. They include, Lung Cancer—A Guide to Diagnosis and Treatment, LASIK—A Guide to Laser Vision Correction, and The ABCs of Gold Investing. The Fox Chase Cancer Center in Philadelphia has purchased copies of Lung Cancer—A Guide to Diagnosis and Treatment to be given to patients. According to the Fox Chase public relations department, the books were purchased with a donation from Patrica Kind. 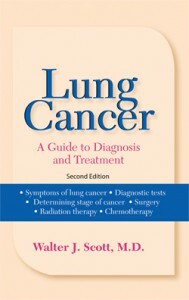 The author, Dr. Walter Scott, is a thoracic surgeon, specializing in lung cancer treatment at Fox Chase. Addicus Publisher Rod Colvin has been invited to serve on a national advisory panel for the National Center for Addiction and Substance Abuse in New York City. The panel will make recommendations to the center which is conducting a study on prescription drug abuse. 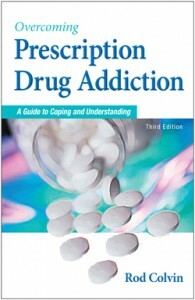 Colvin is author of Prescription Drug Addiction—The Hidden Epidemic.